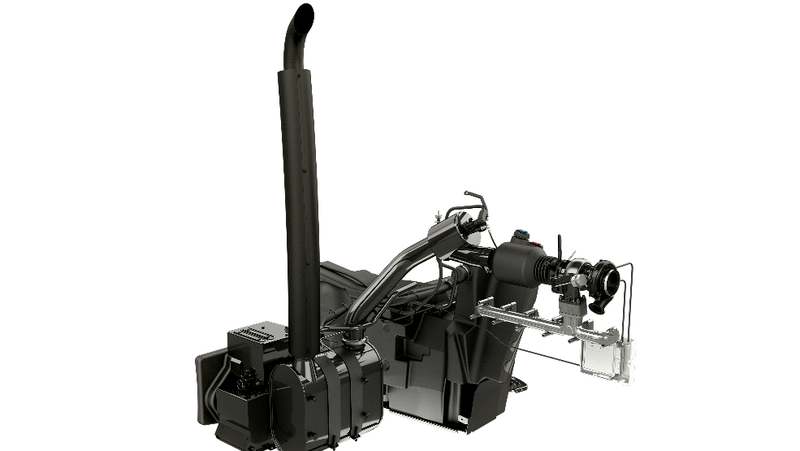 Increasingly stringent emission standards are driving engineers to develop top-performing exhaust aftertreatment systems (EAT systems) that are not only compliant with future emission standards but also fit into minimal spaces. 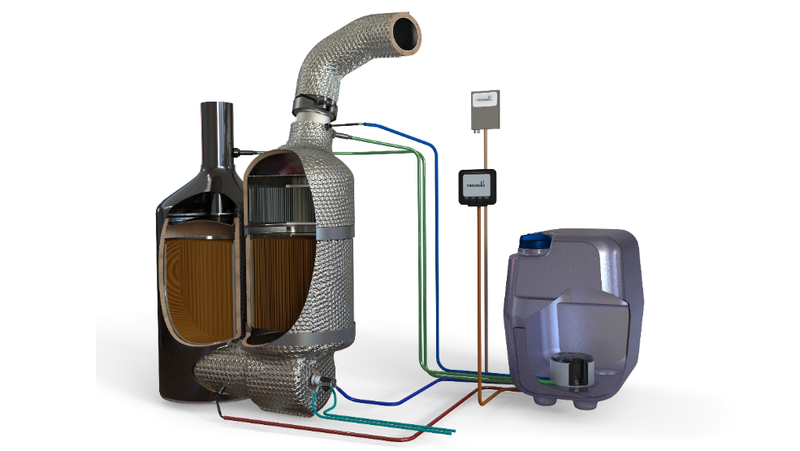 Proventia provides full-scale emission knowhow and expertise in integration. 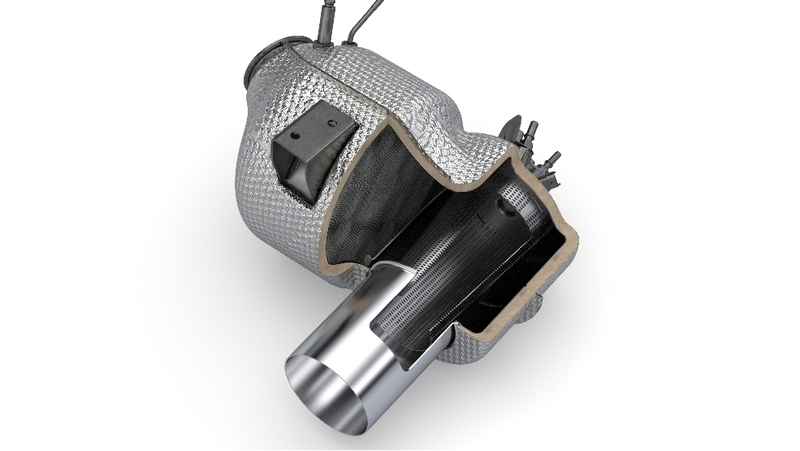 We provide selective catalytic reduction (SCR), diesel particulate filter (DPF), diesel oxidation catalyt (DOC), urea/ AdBlue®/ DEF mixing technologies and components integrated into a fully tailored system to meet present and future Euro, Stage and Tier standards. We design and engineer exhaust aftertreatment systems using engine manufacturers' own emission control concepts and certified components and combining them with Proventia's own innovations and products for urea mixing or thermal management. We partner with the best catalyst and component manufacturers, providing our customers reliable EAT systems that comply with the required legislation. We make our own technology innovations available to our customers also through licensing.